I have always asked myself what my home would need in order to have an aristocratic and unique touch of elegance. 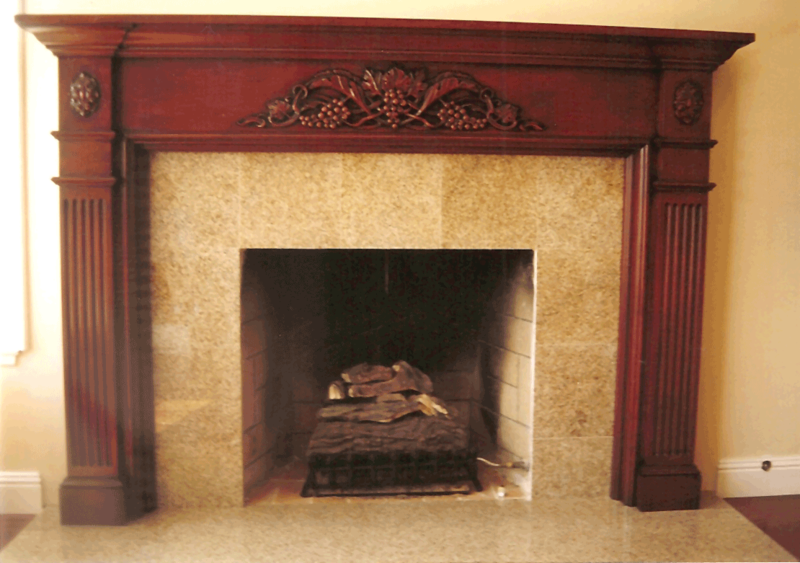 I have considered furniture, paintings and chandeliers but after weeks of researches I have come across something else, the Thornhill Galleries’ Antique Fireplaces. I have decided that the greatest visual impact for my living room would be a beautifully sculptured antique fireplace in front of which I could be enjoying a glass of wine or a hot cup of milk coffee. Not to mention it would be the center piece of my beloved home, the place where along all my friends I would have spectacular moments and amazing dinner parties. 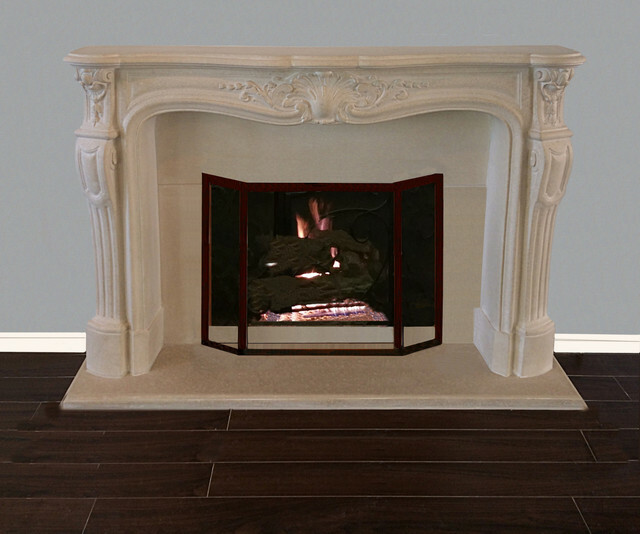 All in all, after being undecided for weeks, I have decided on taking up this project and went to buy my own personal antique fireplace at Thornhill Galleries and I am now prepared to transform my living room into a classical design beauty. 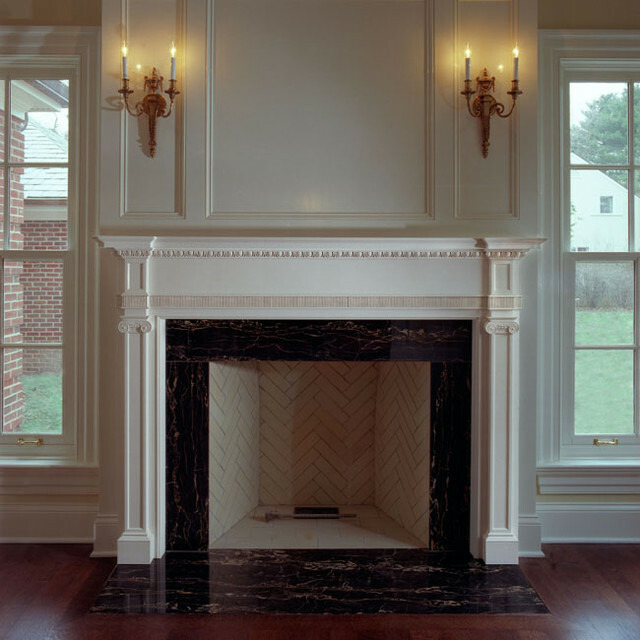 I know for sure I am going to pick a model from their antique fireplaces as those are the ones closest to my heart.